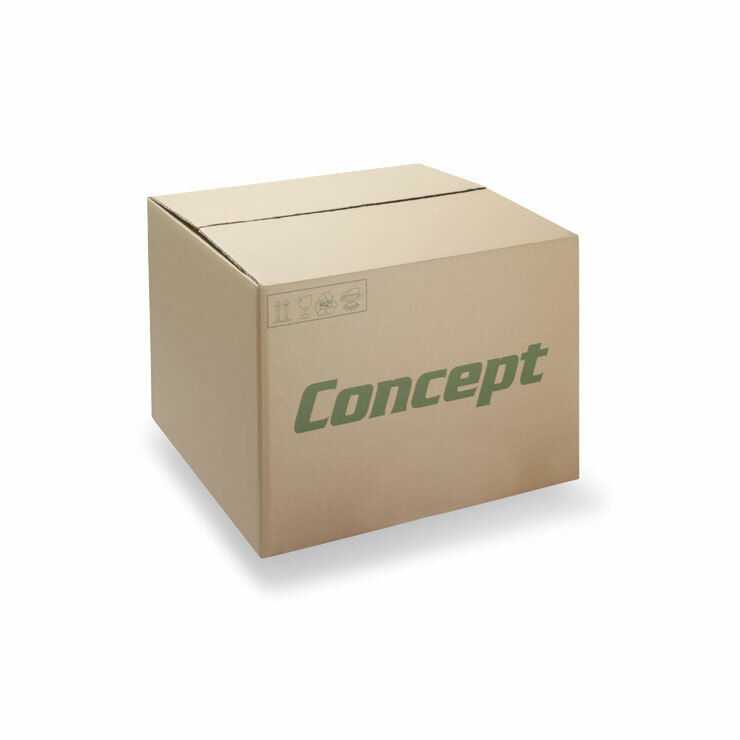 Slip sheets allow you to quickly load and efficiently transport products without the need for pallets. 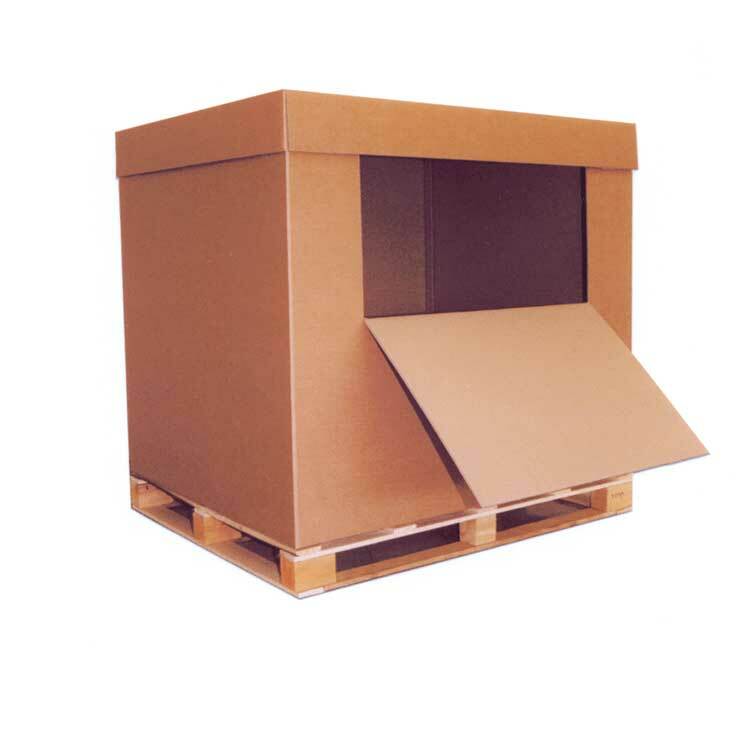 Available in a range of corrugated cardboard or solid board grades, slip sheets are designed to meet the physical requirements of your production environment and the supply chain. Barrier coatings can also be applied such as anti-slip and moisture resistant coatings. 100% recyclable and made from a renewable resource, our slip sheets are an environmentally friendly alternative to wooden pallets. 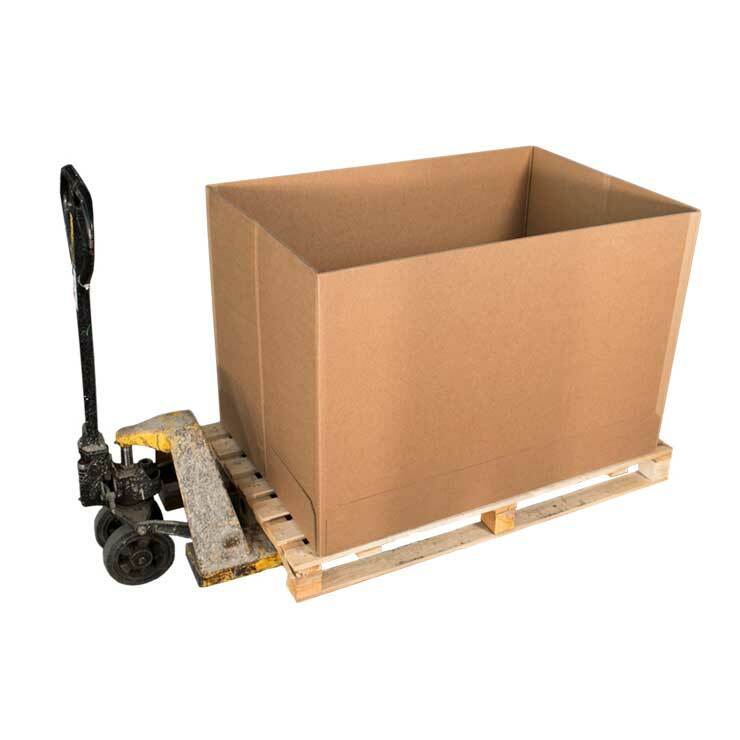 They also provide a solution to International export restrictions that cover the use of wooden pallets such as ISPM15 (International Standards For Phytosanitary Measures). 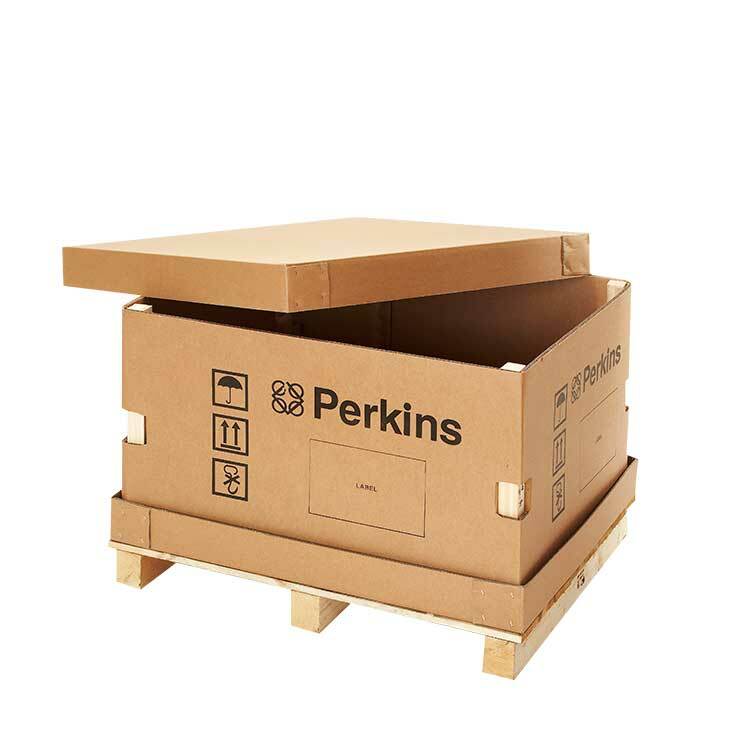 Significantly lighter than wooden pallets, slip sheets not only reduce your shipping costs but also your carbon emissions. As they weigh less, they can be easily handled and lifted by one person, reducing injuries and back pain. Anti-slip coating available, allowing products to be safely shipped between 30 to 45 degrees.